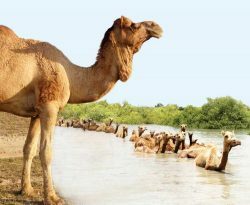 Kharai Camel, probably the only domesticated animal species that live in dual eco-system. 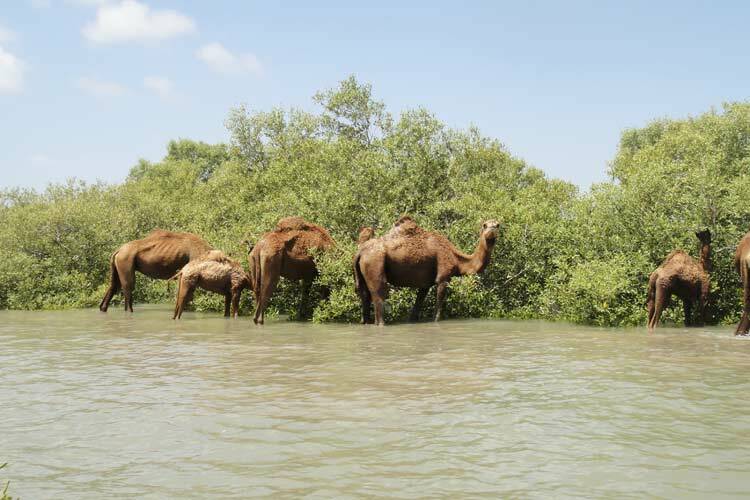 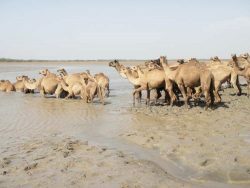 Kharai Camel is considered as the unique Eco-tonal species as they survive on dryland ecosystem as well as the coastal ecosystem. 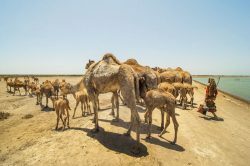 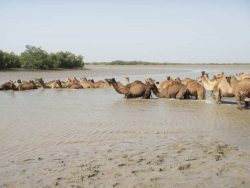 Kharai Camel, perhaps first such kind on the camel which swims through seawater and reaches bets in creeks in Gulf of Kachchh. 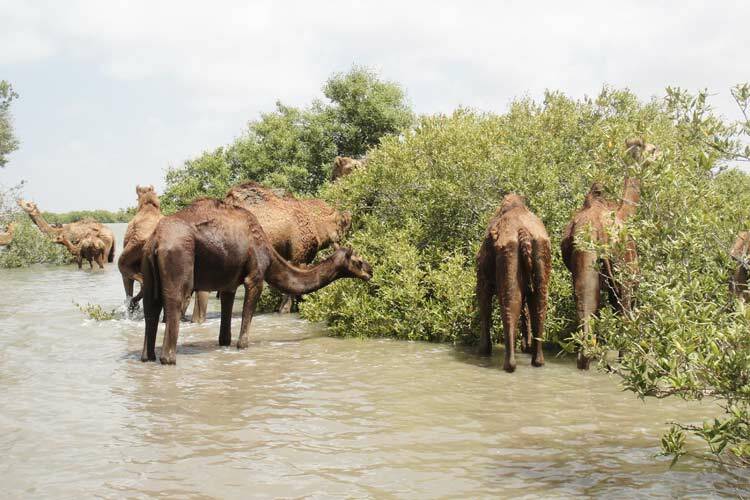 This breed can move more than 3 km in search of mangroves for grazing. 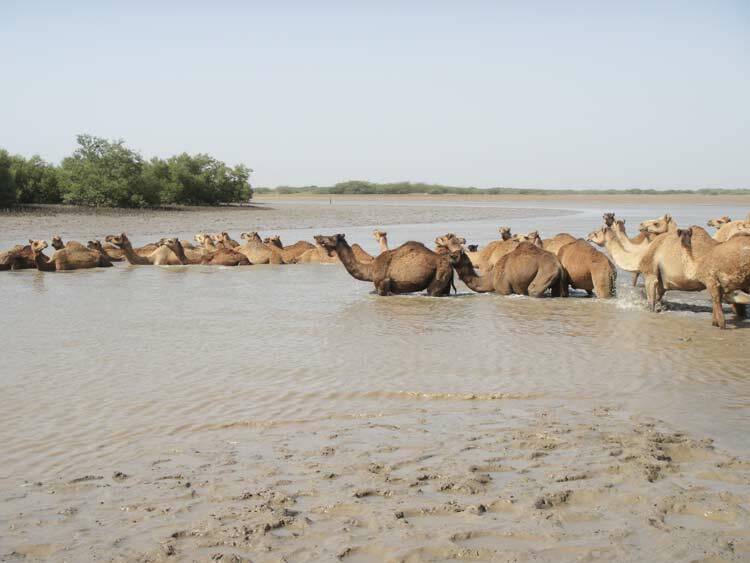 With the support of Sahjeevan and Animal Husbandry Department Gujarat, Camel Breeders Association had prepared breed descriptor of Kharai Camel for registration this breed as a distinct breed. 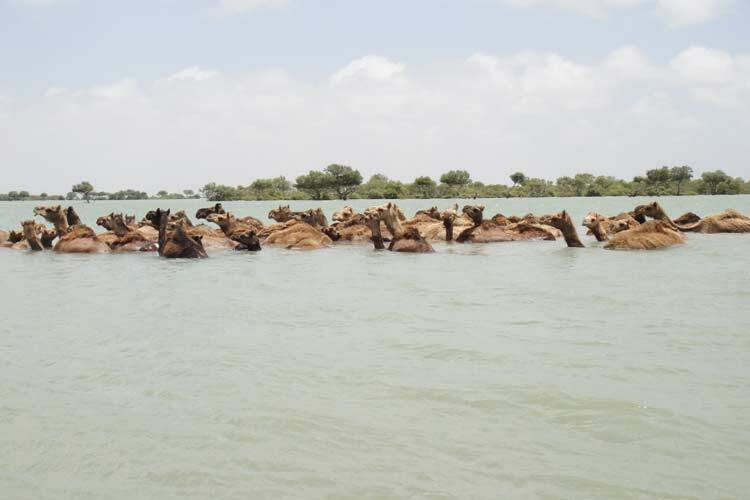 Profile forwarded to the National Bureau of Animal Genetic Resources (NBAGR-Karnal) in 2014. 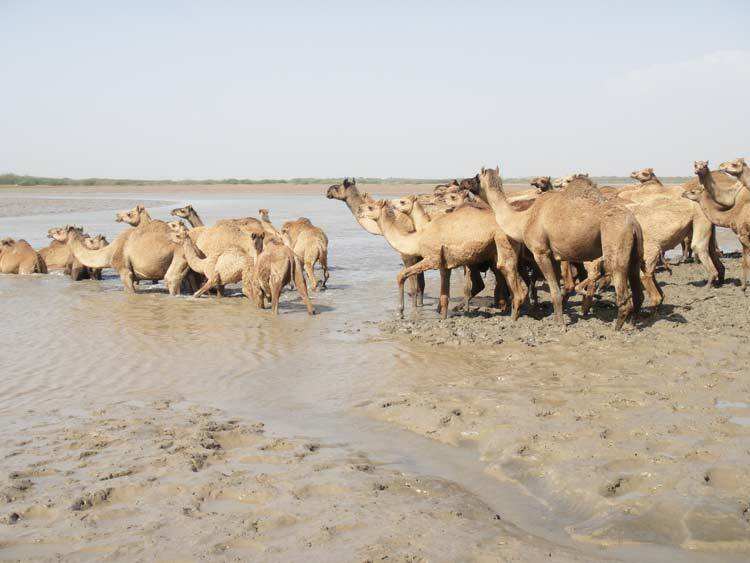 Accordingly, NBAGR recognized Kharai Camel Breed as the distinct breed on January 2015 with an accession number of INDIA_CAMEL_0400_KHARAI_02009. Smt. Anandiben Patel (ex. 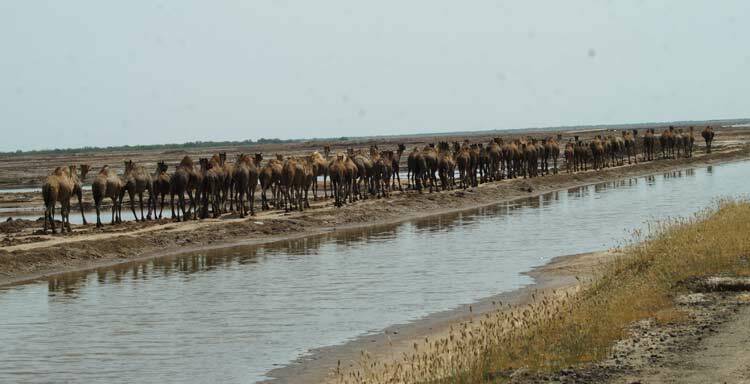 Chief minister Gujarat) handed over breed registration certificate to representatives of KUUMS.